Grade School Summer Camp April Discount! For the whole month of April, we will be offering a discount for any Grade School Summer Camp registrations! Starting this Sunday, if you register your son or daughter, enter the code below and receive $25 off the cost of Summer Camp for Grade School 1 or Grade School 3 (half week) or $50 dollars off for Grade School or 2 (full week). Our mission to facilitate life change by helping others grow closer to God and to glorify Jesus Christ. We exist as a camp to share the Good News of Jesus to everyone who comes on our campus, no matter how old or young they are. Every year, we love have new kids here at camp. One part of Summer Camp that we have potential to grow is our Grade School weeks. We hope that this discount will help bring more Grade Schoolers to camp and be impacted by hearing the message of Jesus preached through the chapel sessions and through one on one conversations they have with their counselors. Check out more of what a week of Grade School camp looks like by clicking here. 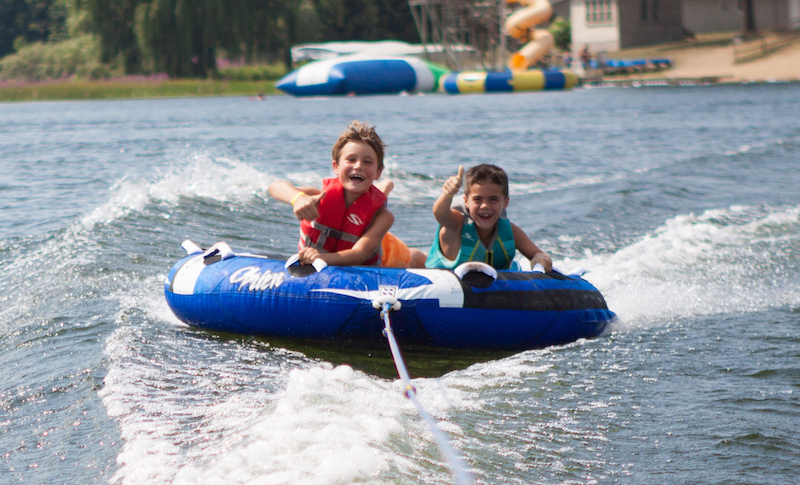 If you would like to register your child for camp this summer, head to www.miraclecamp.com/gradeschool. Women’s Retreat is almost ONE MONTH AWAY! WOMEN’S RETREAT IS ALMOST HERE! Chapel Sessions: As always, our focus during all of our retreats is sharing the Gospel and helping our guests grow in their relationship with Jesus Christ. Our speakers this year are Robyn Dykstra and Challis Bower for Women’s Retreat 1 and 2, respectively. We are so excited to have these women share the Word of God with us and teach us how to live for Him each and every day. We are also excited to have Alicia Fowler to lead the women for both weekends. 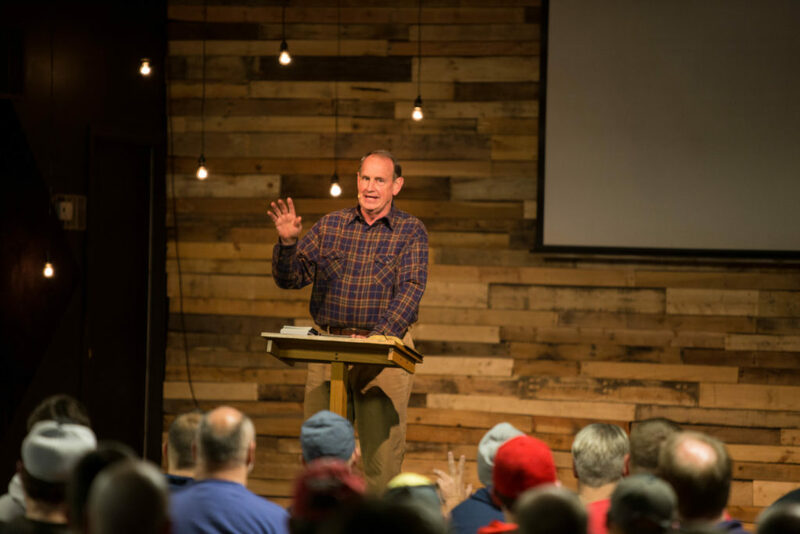 For more on our chapel sessions and our speakers, click here and select the “Dates and Speakers” tab. Outdoor Activities: A highlight of every Women’s Retreat is the outdoor activities we offer. This year we are bringing back a lot of your favorites for you to enjoy, including our zipline, high ropes, archery, coffee shop, pontoon rides, and even trap shoot! For a complete list of the activities we offer, and a look at a sample schedule, click here and select the “Schedule and Activities” tab. Dessert Room: One of our favorite parts of Women’s Retreat is the incredible food. We are excited for the great meals we will have, as well as the infamous dessert room we have every year. Our dessert room is a great place for you to hang out, catch up with friends you came with, and enjoy your choice from many different dessert options. Space for our Women’s Retreats are quickly filling up! Make sure you get signed up soon to reserve your spot! Click HERE for more information or to register! The Generator is Up and Running! Last year, as part of the Keeping Faith Campaign, we were able to purchase a generator that will power the Chapel, Evergreen, and the Lodge (including the Dining Hall) in case of a power outage. We are excited to share with you that this generator is now completely hooked up and up and running! We want to say THANK YOU for all of your support towards the Keeping Faith campaign. 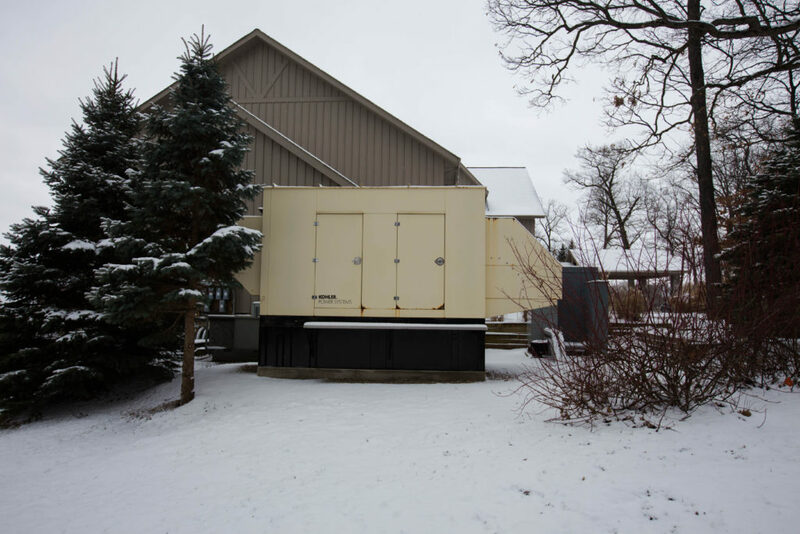 The generator is a huge addition to camp because, not only will it keep lights on when the power goes out, but it will also eliminate any potential distractions during power outages during chapel sessions and while guests are on campus. 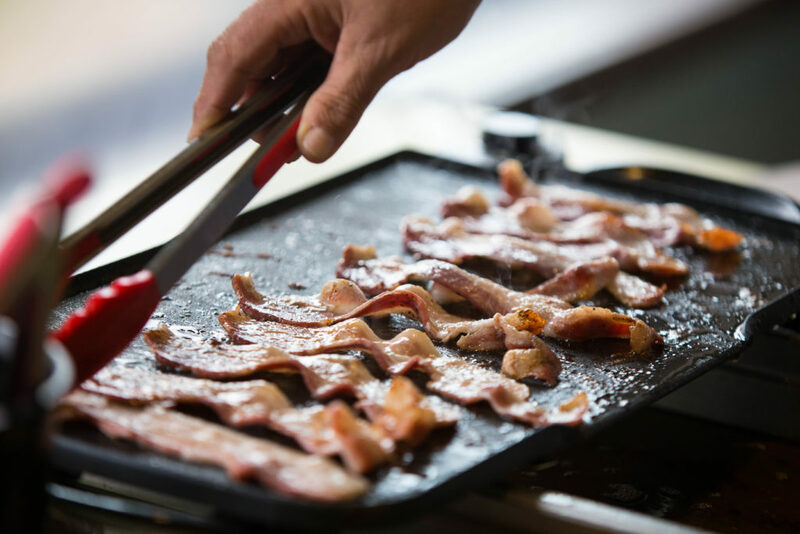 One of the most important roles the generator will play, though, is supplying power to our dining hall and the large refrigerators and freezers we have on campus. On any given weekend, we could have thousands of dollars worth of food in our kitchen. With the generator, we now won’t have to worry about having to throw out food due to the power being out. We appreciate your support in helping us continue to improve Camp’s resources. We are very excited with what the future of Miracle Camp looks like and would love to have you partner with us in our mission to glorify God and share the Good News of Jesus with more and more people every year. If you would like more information on the Keeping Faith Campaign, or if you would like to help support us with a financial gift, visit www.miraclecamp.com/keepingfaith/!